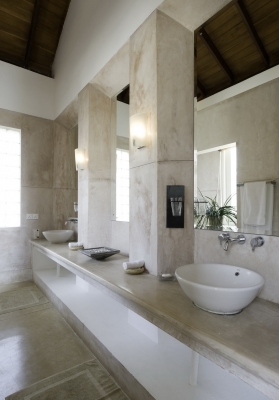 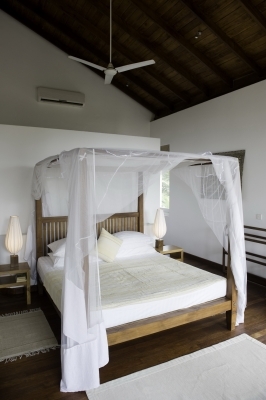 Amari Villa has four air-conditioned bedrooms: two master suites with en suite bathrooms on the second floor, and a junior suite with en suite bathroom and a twin bedroom on the ground floor. 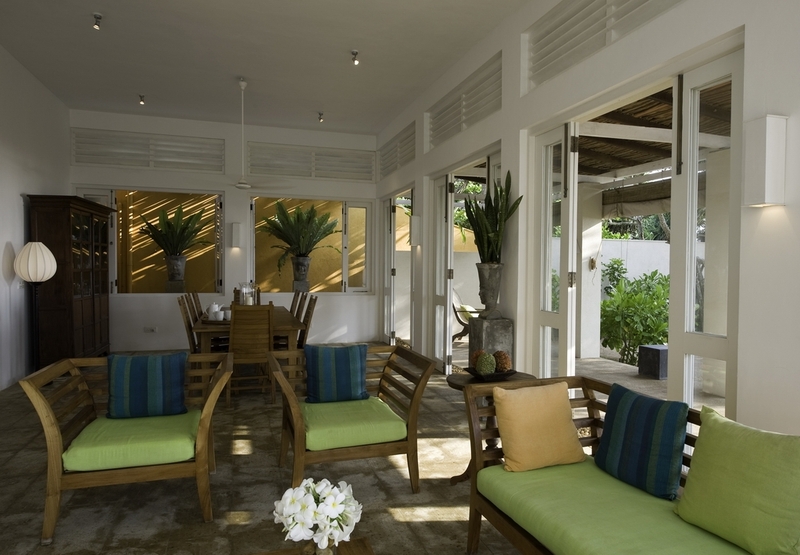 Amari has generous dining and living spaces plus a wonderful, part open-plan kitchen with a bar. 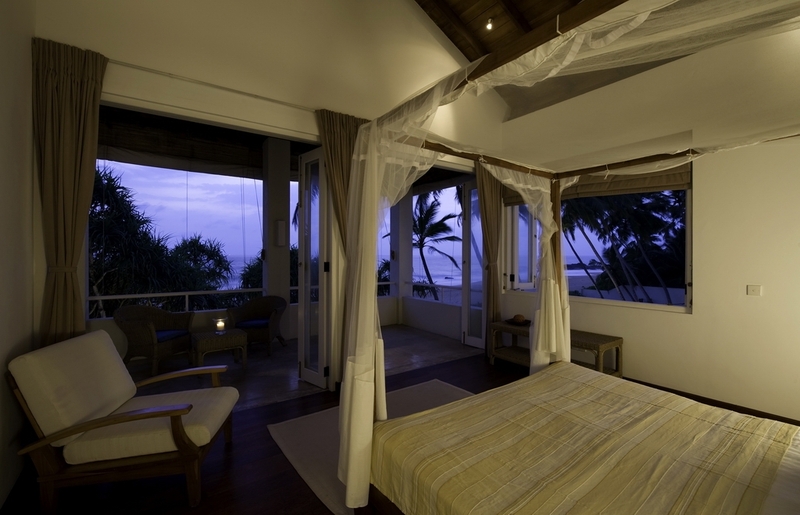 There are two private balconies upstairs and a large verandah downstairs. The villa enjoys excellent views of the garden and ocean. 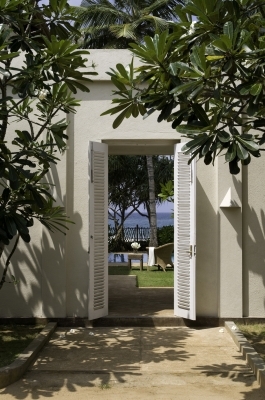 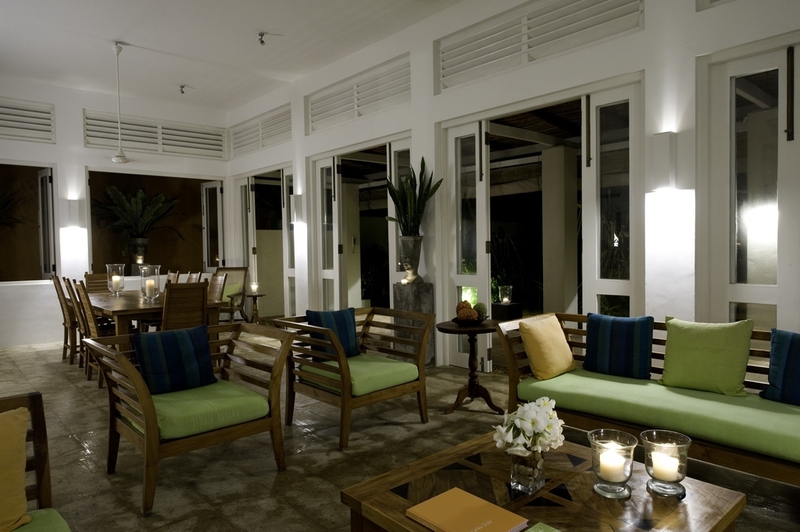 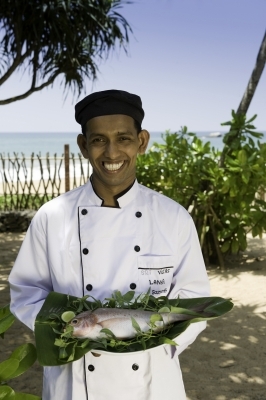 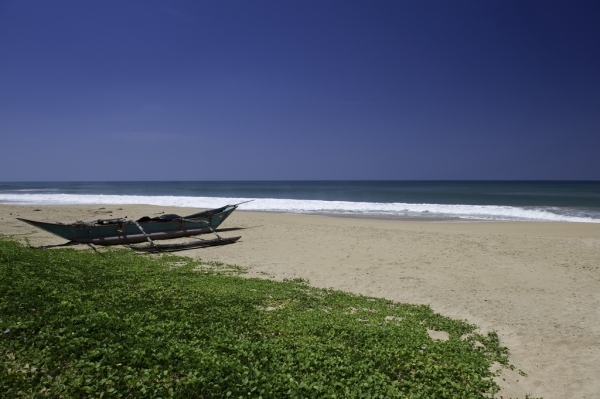 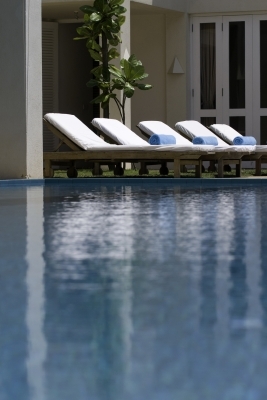 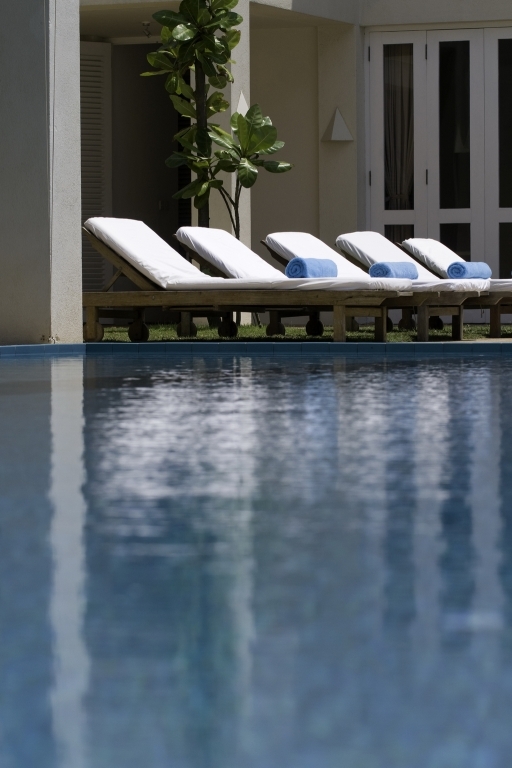 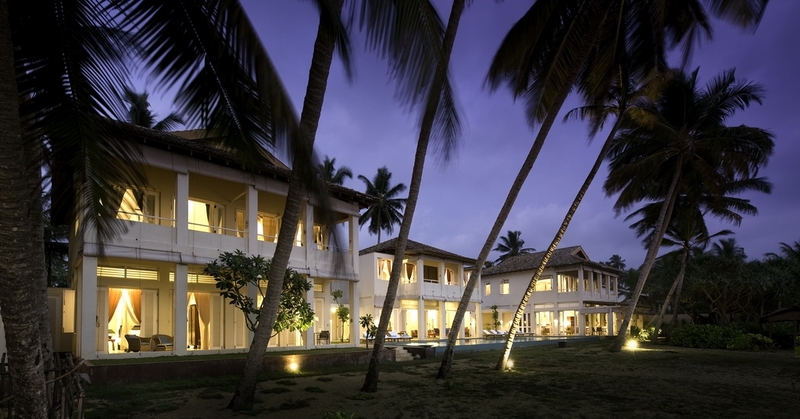 Villa Amari is located 69 km from Colombo and 45 minutes drive form Galle.